Imagine a supermarket where you had to pay each time you touched the packaging of a loaf of bread—even if you ultimately don’t leave the store with anything in hand. You probably would switch supermarkets. In the digital landscape, HR teams are facing a similar conundrum in the cost-per-click model of advertising—you can spend a lot and still wind up with little-to-nothing to show for it. When a potential job applicant clicks on your job ad on your preferred jobsite board, the website can track the number of clicks you get, but it can’t tell you if someone casually browsed your ad, accidentally clicked on the ad, or were a serious candidate who ultimately decided against applying—all potential scenarios that cost you without leading to applications. 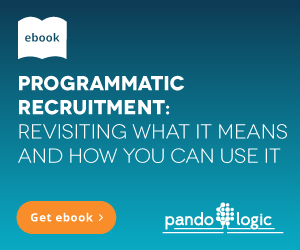 Programmatic job advertising is a system that navigates the various complicating factors that can improve your most important KPIs—time to hire, cost per hire, and quality of hire—and navigate around the cost-per-click conundrum. It automates the entire process of job ad campaigns to target better candidates, spend more intelligently, and increase the number of clicks into real applicants across multiple job ad campaigns. One complicating factor in the cost-per-click model is that hot jobs that are popular will garner more clicks and likely garner more applicants, while a hard-to-fill position may linger with little activity. Thus, you are paying more for a job that is easier to fill when you pay per click. That is not the smartest way to spend your budget. One of the ways programmatic recruitment advertising helps is by maximizing your job ad spend using predictive data to determine the hard-to-fill index for your open positions. Using smart algorithms, this system can allocate costs and set limits on number of applies for those hot jobs, thus maximizing the results across all jobs—so each open position can garner results and those hot jobs don’t eat up your job ad spend. This ultimately reduces your cost-per-hire across all jobs. 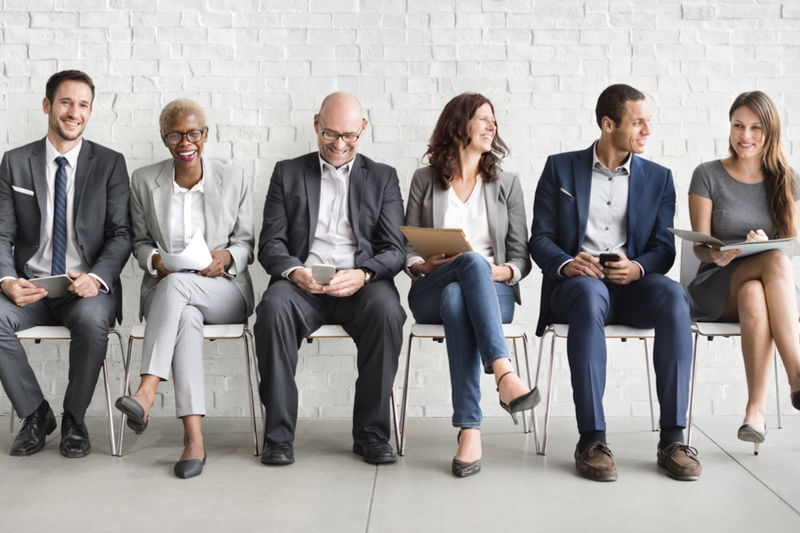 The length of time a vacant position stays open creates inefficiency within your organization, and the longer the time-to-hire the greater the cost-per-hire, both in ad spending and in lost productivity. Streamlining the process of placing job ads through automation will reduce your time-to-hire and cost-per-hire. More importantly, programmatic job advertising targets the best place to post an ad, using predictive data to target the right site based on job type. For certain jobs, the ad may be most productive within the first few days of its posting, while other jobs types may garner steady activity across several weeks. Programmatic job advertising can determine the best job ad distribution, using predictive data based on where certain types of applicants actually apply, and it can adjust in real time to determine what’s working best based on a job ad’s performance. Going to the right source first will get you the applicants you need more quickly and ultimately reduce your time to hire. Improved candidate targeting not only increases the percentage of clicks that result in applies (aka conversions) but can also lead to increased applicant quality. Sourcing quality candidates is yet another factor that can be determined by the data. Programmatic recruitment advertising can assess the historical performance of job ads to determine where quality candidates are searching for jobs just like your open positions. 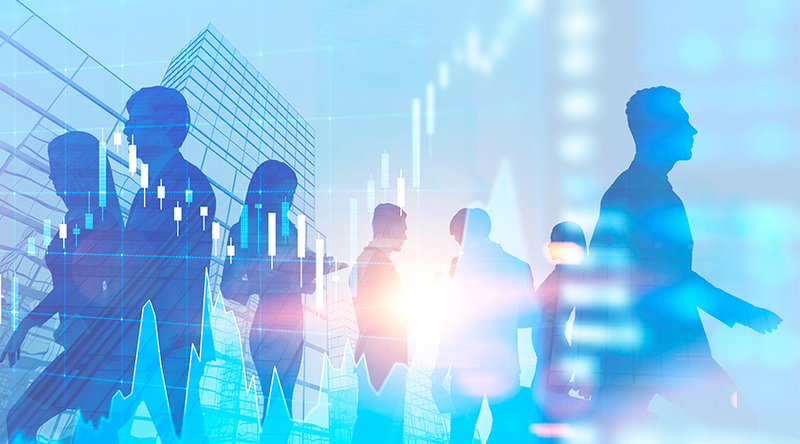 The time and cost savings of programmatic job advertising can help maximize your HR team’s efficiency, but ultimately you want to get the best candidates that will become your next hire. Taking the comprehensive approach that automates the entire process through smart decision-making is a no-brainer. If you’re stuck in this “post and pray” cycle of hoping an ad will reach the right candidate, it’s time to update your hiring practices to better navigate all the options for your job ad campaigns and improve your major KPIs.